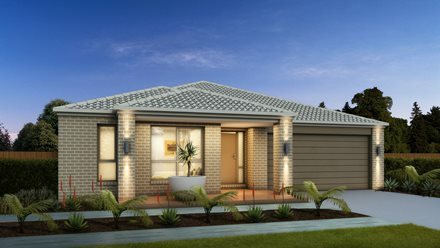 Our Advance Series of designs have been developed to suit smaller blocks, without compromising on quality or space. 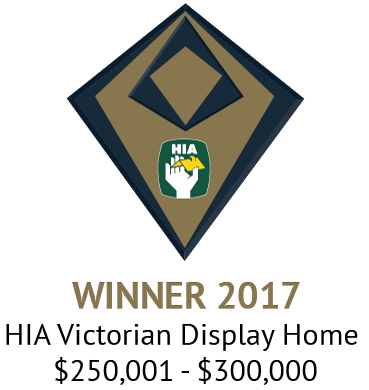 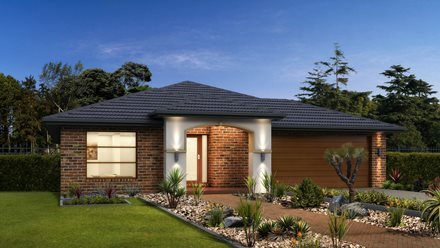 These plans are optimised to suit block widths from 10m to 14m, with a set of inclusions that offer exceptional value for money. 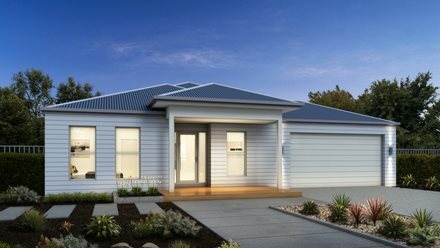 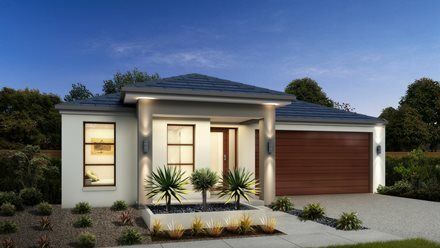 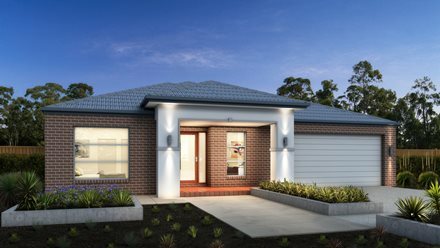 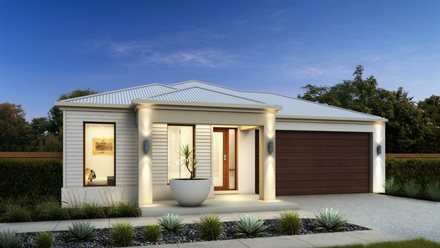 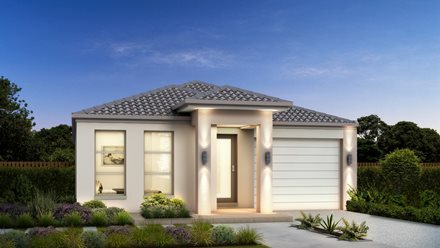 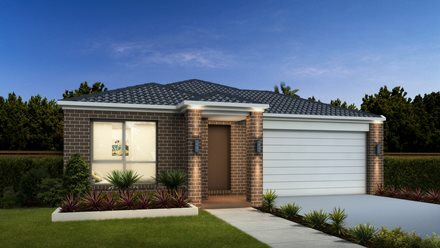 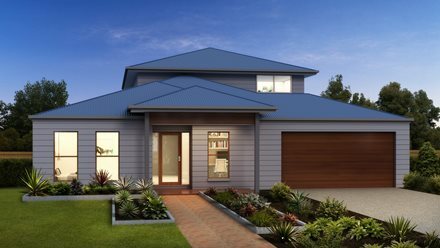 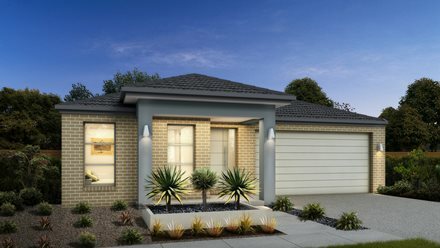 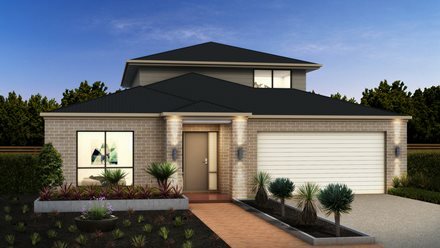 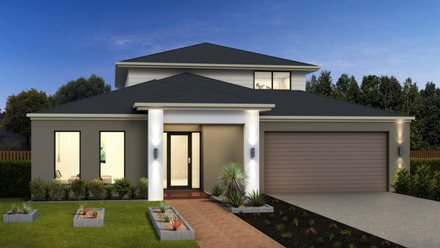 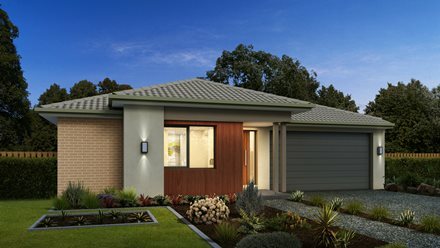 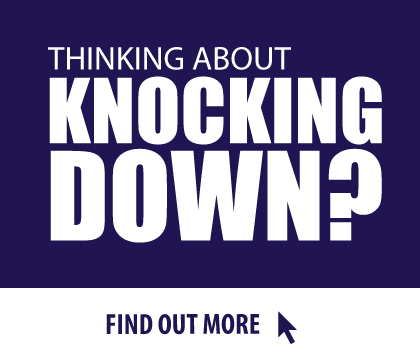 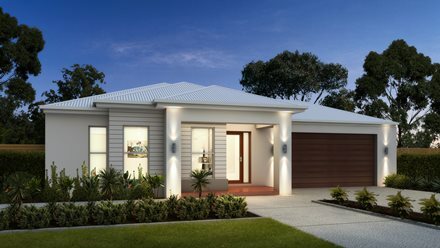 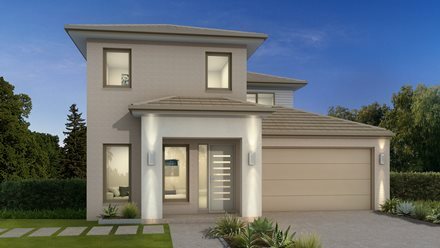 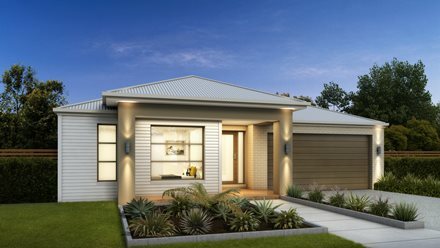 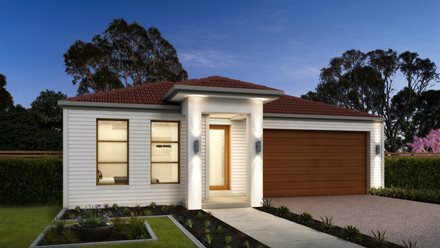 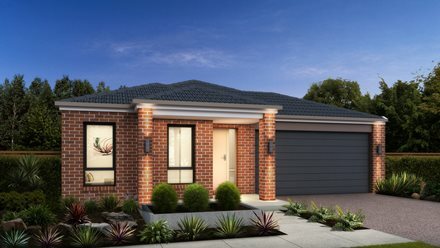 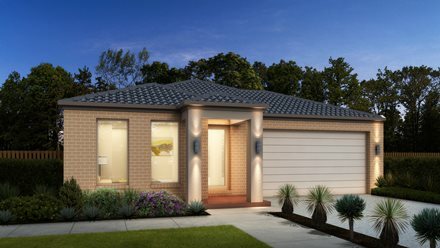 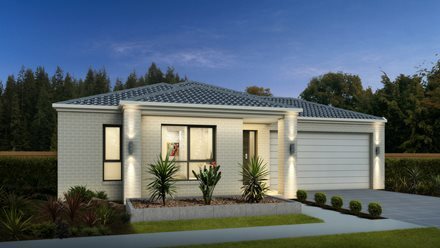 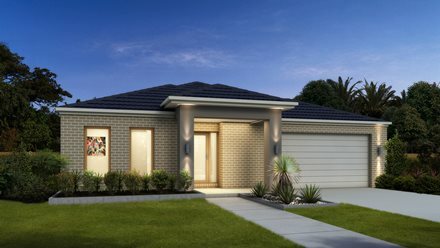 Whether you’re looking to build your first new home, extend your portfolio or simply downsize to something more manageable, this range of homes will allow you to advance. 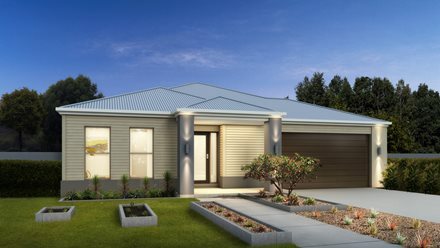 Our Premium Series of designs, including the 2014 HIA Award winning Seachange, have all been thoughtfully created to offer spacious, luxurious living without the exorbitant price tag. 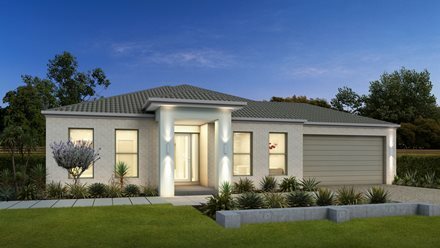 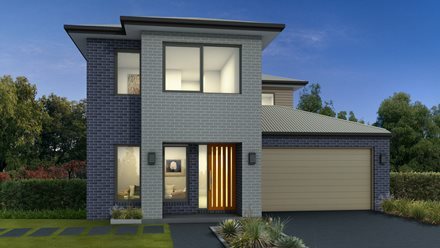 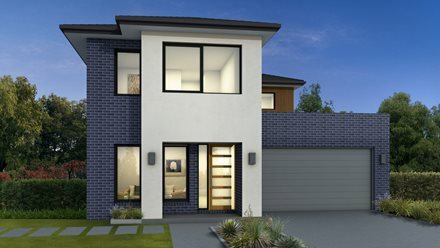 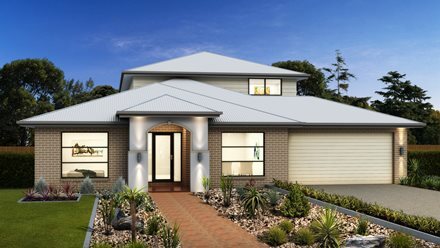 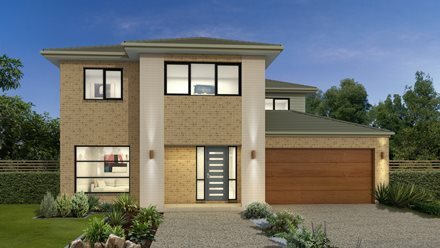 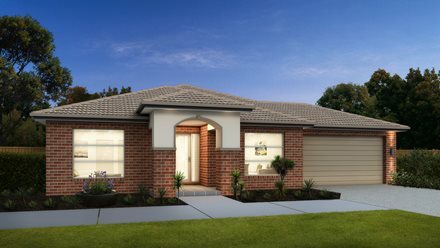 With a stunning range of single and double storey home designs to suit block widths from 12.5m to 17m, you are guaranteed to find the perfect match. 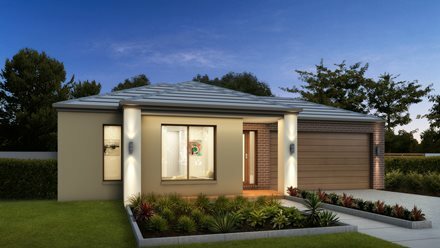 Our generous set of inclusions will provide you with premium quality appliances and fittings throughout your new home. 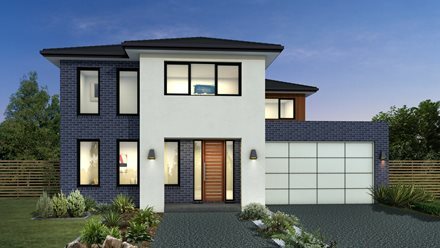 Families come in all shapes and sizes, as do the scale of blocks and budgets! 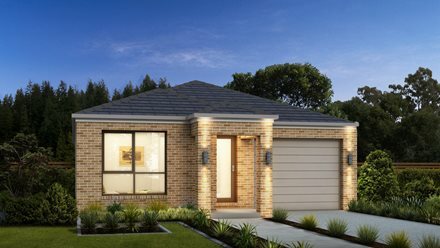 Keeping this in mind we have designed a responsive range of floor plans to ensure your new home is spacious, stylish and of outstanding quality regardless of whether you’re building a 15sq home or a 38sq abode.